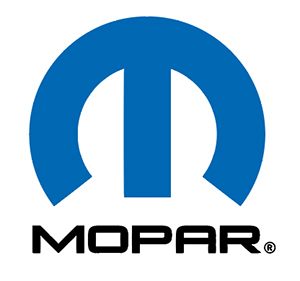 When you sign up for Mopar® coupons, you'll receive discounts, coupons and other vehicle information via email, or other means, from FCA Canada. Discount and coupons will come to you every three months and may be applied over and above the qualifying service offers available at your local Chrysler, Dodge, Jeep®, Ram and Fiat® retailer. All fields must be filled in, unless marked (Optional). Please complete form in full. For additional assistance, contact Special Events at 1‑800‑211‑1984. FCA Canada Inc. (FCA Canada) takes privacy seriously. We collect personal information to better serve our customers and to provide information about our products and services. We endeavour to have a lifelong relationship and therefore may retain any personal information that you provide, unless otherwise instructed. By completing this form, you are consenting to our collecting and retaining this information. The information will remain confidential to CCI, to businesses working for us, and to organizations that acquire all, or part, of our business. If you indicate an interest in purchasing our products and/or services, it may be shared with a specific dealer and/or a CCI-related financial services provider.